Rene Furterer Illuminating Shine Conditioner 150 ml order online. An illuminating conditioner for all hairtypes. 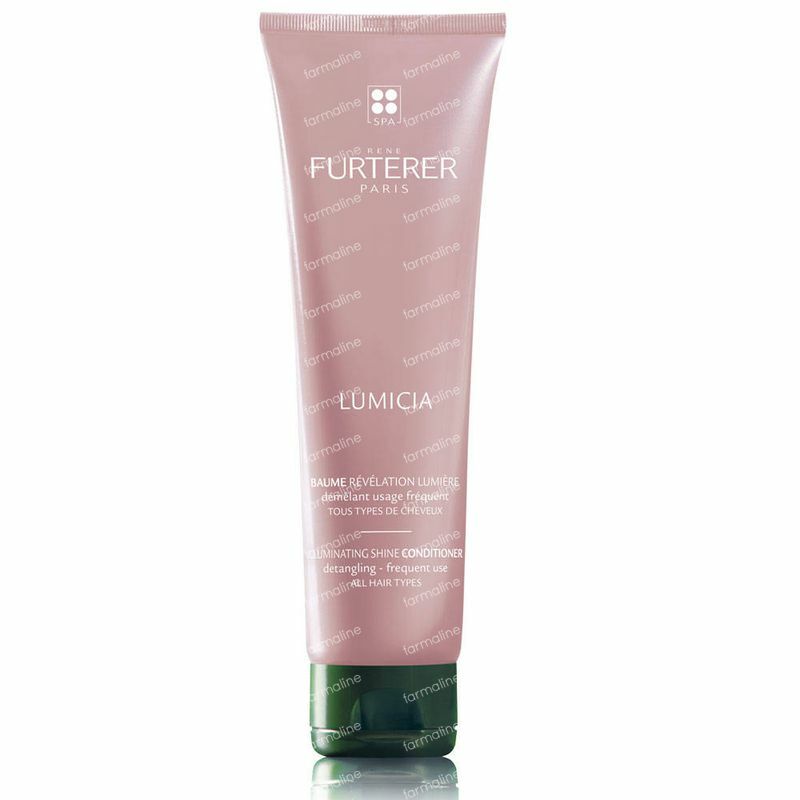 Apply a dab to hair that has been towel-dried thoroughly, down the length of your hair to the ends, to fully smooth any hair cuticles. No waiting time. Rinse abundantly until your hair is clean. Daily use. This conditioner supplements both myine and my daughters hair with the accompanying shampoo! It leaves our thick hair very soft, manageable and shiny.